HISAKA is the thermal engineering specialist of Plates and Brazed Heat Exchangers (PHE & BHE), along with their respective spare parts and both excellent on and off-site services. 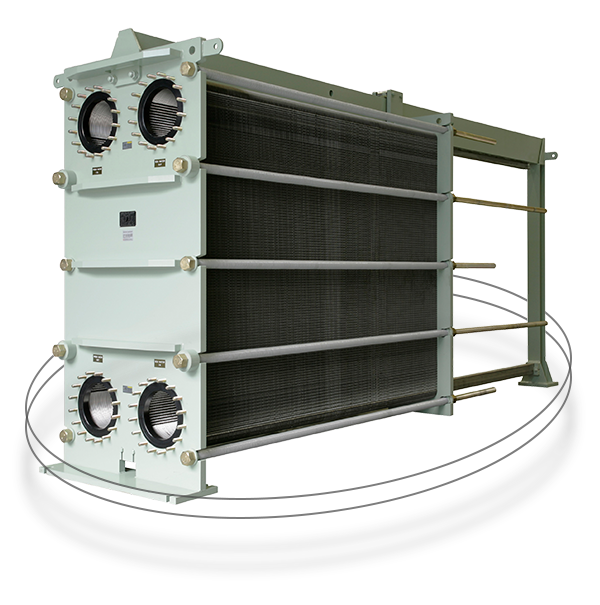 At HISAKA, we strive to meet various industrial demands and standards by providing best fit high performance heat exchangers, be it for heating and cooling, heat exchanging and recovery, condensation or even sterilization. HISAKA is renowned of supporting diverse industrial applications, namely chemicals, food, HVAC, power plants, automative, oil refinery, marine, steel, pulp and paper and many more. As HISAKA's motto "Magokoro" explains - innovative thermal technologies are sincerely delivered. Find out more about our Up-Coming Events & latest news!